Over the next few weeks, if it doesn’t destroy itself and the sun doesn’t burn it up, Comet ISON just may put on one hell of a show. Enthusiasts have already called it a “comet of the century” and dubbed it a “Great Comet.” Within just a few days, this very small space rock — only about three miles across — will slingshot around the sun, traveling at .2 the speed of light and passing within 730,000 miles of the sun’s surface. Using only gravity as a propellant, it will dance across our sky with a show that, if the predictions are even remotely accurate, will dazzle, amaze, and stay with you for a very long time. Perhaps you’re already watching. Some people who rise early enough — at least an hour before dawn — and have a clear view of the lower eastern sky and have been tracking the comet with the aid of binoculars or a telescope have already formed a bond with this visitor from the outer reaches of our solar system. I know I’ve seen several comets in my life. 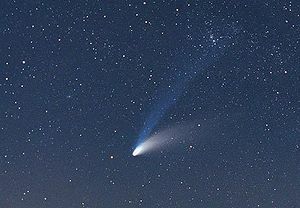 But the one I most clearly remember and feel connected to is Hale-Bopp, the Great Comet of 1997 that followed me half way around the world. 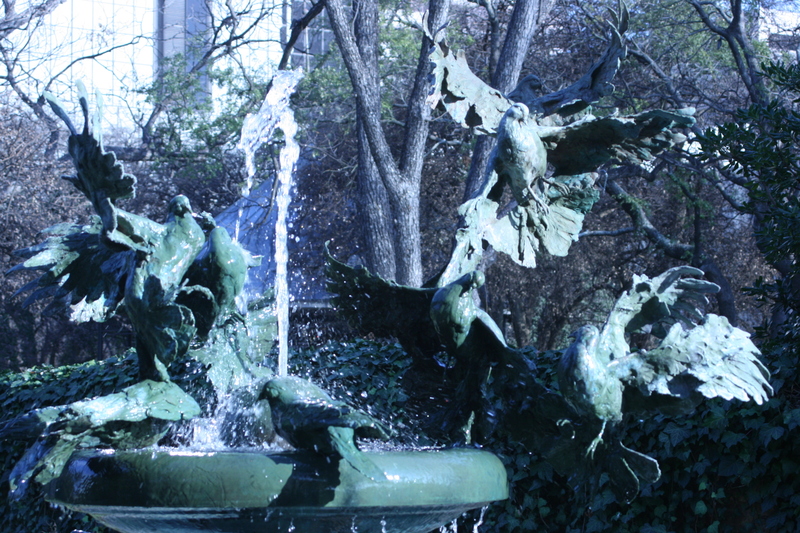 Held still, then dipped, then rose along their arc. When floodlights splashed against the granite wall. The granite cliffs and slate New England sky. Our encounter with the visitor from afar, may be closer than we think.